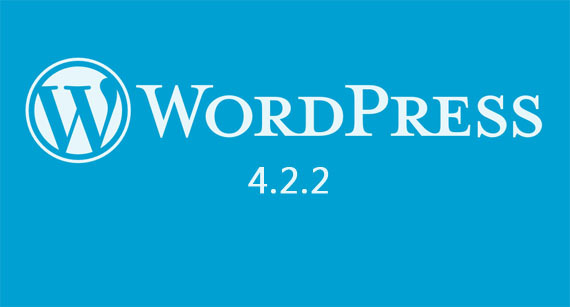 WordPress 4.2.2 has been critically released with more security improved, therefore, you should update your sites immediately. - Removed a nonessential HTML file which is vulnerable to a cross-site scripting attack. - Solved a critical cross-site scripting vulnerability, which could enable anonymous users to compromise a site. In addition, WordPress 4.2.2 also fixed 13 bugs from 4.2, you can see the list HERE. Or go to Dashboard → Updates and simply click “Update Now.” to update your site with latest WordPress version now.